Somehow, just somehow, unique indie games begin to slip through the cracks out of the thousands of games released a year. Among many of these titles that have begun to slip through the cracks comes a unique title from Russia-based indie developer Studio Mono and their upcoming title INSOMNIA: The Ark, which is a complex and unique story-driven RPG that will see to players going through a colossal metropolis that’s floating through the furthest reaches of space. In this upcoming title, players will explore long-hidden series of a civilization now gone. As they do, players will develop their character through choices they make, skill points spent, and the leveling of their character. Players will be required to interact with NPCs, the factions those NPCs are aligned with and even craft their own equipment in order to try and stay alive. While all of this certainly sounds easy, INSOMNIA’s nuanced world will conceal hidden quests from those who might betray the metropolis and those within it, players will encounter savage enemies and the hazards that lie within the confines of this floating city. Let alone will all of the natural dangers be present, you will have to manage your thirst, hunger, fatigue, and brave the hostile environments they will begin to explore. All the while, you will get to break free from basic RPG mechanics such as character classes and will get to enjoy a flexible perk system, one combined with a robust inventory of craftable items and pieces of equipment for you to explore. But don’t forget, those items and pieces of equipment won’t always help you. Your interactions will matter as INSOMNIA: The Ark will see to it that your story is an intricate and non-linear one, one where you will enter points of no return and must navigate the world about you with caution. Whether it’s walking on thin ice with faction leaders and their helpers or local officials, every choice will matter and none of them will be forgotten by the world around you. In classic RPG fashion, Studio Mono has confirmed that cover will be destructible, so hiding behind fixtures may not safeguard you forever and your armor and weapons will have their own tactical uses and shortcomings that come with it. Currently, INSOMNIA: The Ark is in development and is slated to release on PC once development has completed. Stay tuned for our impressions and future review of the game when copies become available. 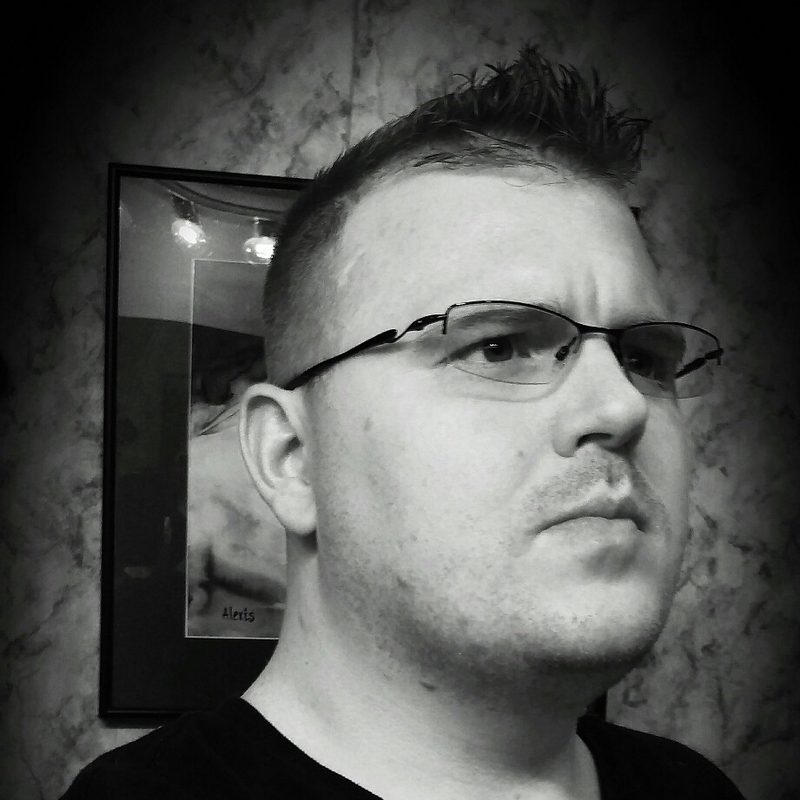 Dustin is our native console gamer, PlayStation and Nintendo reviewer who has an appetite for anything that crosses the borders from across the big pond. His interest in JRPGs, Anime, Handheld Gaming, and Pizza is insatiable. His elitist attitude gives him direction, want, and a need for the hardest difficulties in games, which is fun to watch, and hilarity at its finest. You can find him over on Twitter or Facebook.